The Chinese autonomous region of Macao recorded a stronger influx of visitors in the first five months of 2018, with a 7,8% increase, compared with the same period in 2017. This small territory, once under Portuguese administration, welcomed 14,2 million outsiders from January until May. The visitors stayed an average of 1,2 days, according to DSEC, the local bureau of census and statistics. May was also a good month for Macao’s booming tourism industry, with an increase of 5,2% in the number of tourists (2,07 million), mostly due to Easter and the Chinese Labour Day celebrations. Chinese nationals lead the way in terms of nationalities, and are on the rise. From January to May almost ten million visited Macao, mostly known for its casinos. Hong Kong accounted for nearly 2,5 million. In May there were 115 hotels and other establishments running in Macao, with a total of 39 thousand rooms available. 5-star hotels accounted for 24 thousand rooms. The first five months of the year were marked by an increase of 8,2% in hotel occupancy, with a total of 5,7 million guests. The average occupancy rate was 88,7%, higher than in 2017 by 4,3 percentage points. Visitors stayed around 1,5 nights in Macao’s hotels. Most guests are from China, Hong Kong and Taiwan. The first semester of 2018 also saw an increase in the casinos’ revenue, the local gambling bureau stated. The industry’s business rose 18,9%, recording a total of 15,9 billion euros. 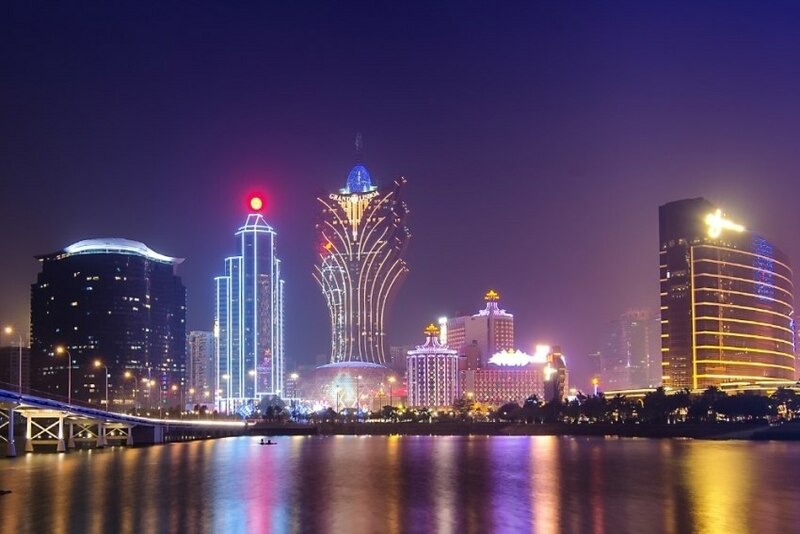 Casino’s are the backbone of Macao’s economy and are also important venues for the Meetings Industry, one of the region’s announced priorities to diversify its business structure. The territory is the sole legal gambling spot in all of China, with local and international brands.